Kerala might be the only state with 100 per cent literacy but the candidates representing it in the 2019 Lok Sabha elections do not give the state much to be proud of when it comes to education — 55 per cent of them have never gone to college. Kerala's candidates' educational qualifications though are way higher than in most of the other states in the country. Out of the 263 candidates who are contesting from 20 constituencies in the state, only 83 people have undergraduate degrees, 32 have completed their post-graduation while four have a PhD and obviously everyone is literate. But education does not always ensure employment — 23 candidates have claimed, while filing their nomination, in their affidavits that they are unemployed. Kerala's Wayanad has been in the news for the past few weeks since Rahul Gandhi filed his nomination from the constituency. "I have come to Kerala to send a message that India is one. South, north, east, west, centre, all are one... 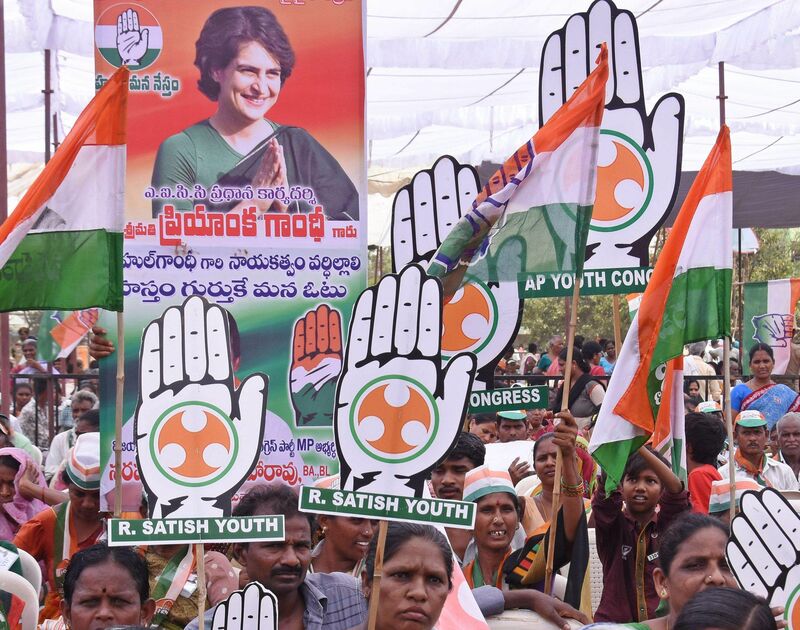 There is a feeling in south India that the way the Modi government is functioning, their culture, language, history are being attacked," the Congress President said to the media after filing his nomination. The Cambridge-educated Congress leader is also contesting from his usual seat at Amethi where he will lock horns with BJP's Smriti Irani who is facing flak for submitting contradictory information on her educational qualification. The average age of the candidates this year is 50.3 years, the youngest ones being Independent candidate Aswathi Rajappan from Ernakulam and Bahujan Samaj Party's Nikhil TC from Thrissur. CPI(M)'s KP Sahadevan from Kannur, at 81, is the oldest person to contest this year. Surprisingly both Aswathi and Nikhil are graduates and neither have jobs.